Rolling lavender fields, traditional hilltop villages and the splendor of the Mediterranean await as we wind through France on this adventure. Our journey begins in Paris, and from here, we travel south along the Saône and Rhône Rivers to our final port of call in Tarascon. All sailing is done during the daylight hours, which means you never miss the spectacular scenery this region has to offer, and there is plenty of time for both relaxation and exploration: The perfect recipe for a cruise to remember. After breakfast this morning, the excitement begins with a trip to Beaune. Explore Beaune, including a visit to Les Hospices de Beaune. 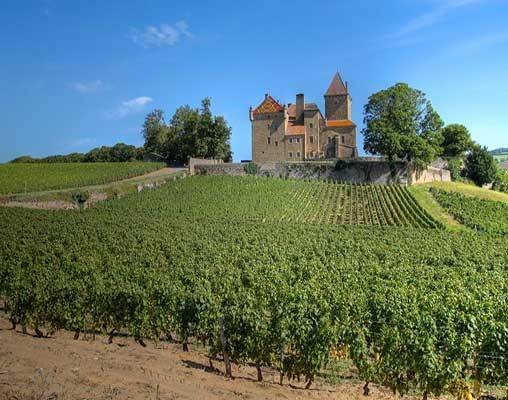 Alternatively, visit the estate of Château Meursault and taste some of the acclaimed wines from this premium estate located in the heart of the Burgundy region. 1) Enjoy a lush natural setting and interesting exhibits at the Bresse Museum. Learn more about life in this region in years long-passed, about local food and much more. 2) Make your way over to the Beaujolais region for a day of vineyards and delicious locally produced wine. Taste your way through the area before heading back to the ship. 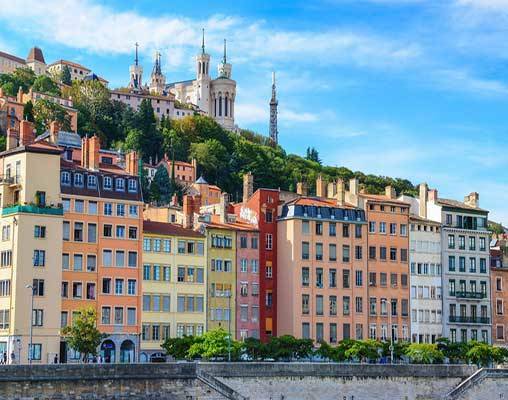 1) Get an insider's look at the secret passageways, traboules and more that lie throughout Lyon on this fascinating tour. These ancient pathways wind through the oldest parts of the town. After, see Lyon from a different vantage point - above - from the Notre Dame Basilica. 2) Visit the walled hilltop town of Pérouges. Beautiful old stone buildings meet Medieval gates, cobbled streets and ancient structures to transport you back in time. Catch glimpses of the Ain River as you stroll through the village. 3) Tour the culinary school of Paul Bocuse as your final option. Learn about traditional French cooking techniques, sample fantastic dishes and enjoy great demonstrations during your time at the school. 1) Make your way back to Tournon Castle for a once-in-a-lifetime opportunity to taste wine in the castle's wine cave. Sample some of the region's most delectable offerings while once again soaking up the ambiance of the castle. 2) Walk through the town of Tain l'Hermitage with the guidance of a local expert. The town includes a beautifully restored Medieval home, as well as a wealth of wine-related offerings. The tour concludes with an organized tasting at Valrhona Chocolates, which is world-famous for its gourmet delicacies. 3) Pedal your way through the quaint villages that make this region of France so charming with the final Freechoice option. 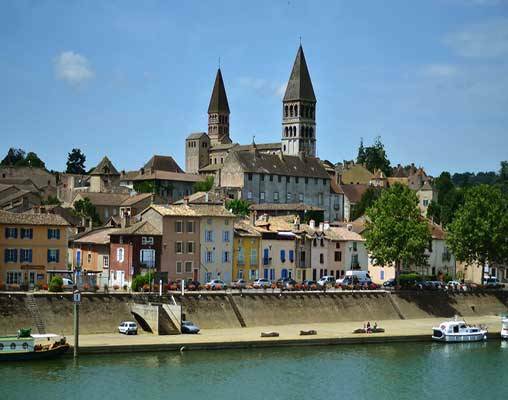 Your guide follows a pathway along the Rhône River, and because the ride is at a comfortable, leisurely pace, there is plenty of time to gawk at the surroundings. 1) Get in touch with the natural side of the area with an in-depth exploration of Ardèche National Park. Walk through the serene area before heading to the Caverne du Pont-d'Arc Museum, which houses one of the largest replica decorated caves in the world. 2) Delight your eyes and your nose with a visit to the Lavender Museum. Learn about the traditional harvesting and processing methods, as well as the various uses for the plant. A 10-minute audiovisual presentation completes the tour. 3) Succumb to your adventurous side, and canoe through one of Europe's natural canyons. 4) Journey to the town of Grignan for a look at a magnificent Renaissance castle, 17th century architecture, local markets and much more. 1) Visit the colorful and lively Luberon region of France today. 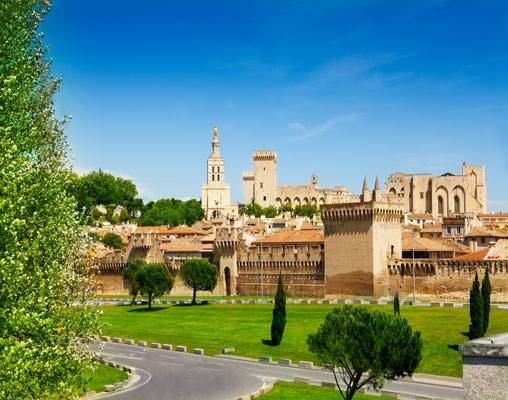 Tour some of the charming hilltop villages, such as Gordes, Bonnieux, Roussillon, and learn why this area inspired some of the world's most famous artists. 2) Take an excursion to the town of Uzès, a place where beautiful old buildings meet the lush greenery of the surrounding area. The tour leads you to Pont du Gard. Marvel at the impressive Roman aqueduct bridge - a UNESCO World Heritage Site - as you look over the Gardon River. 3) Partake in an informative "Shop With a Chef" excursion to one of the area's local markets. Foods and dishes unique to the region are highlighted, and of course there are ample opportunities for tastings. 1) Soak up the sun in the seaside resort town of Saintes-Maries-de-la-Mer. Long, open beaches and Mediterranean scenery provide the perfect atmosphere for relaxation and exploration. 2) Check out Parc Ornithologique, a .25-square mile bird park filled with flamingos, sparrows and myriad other bird species. Bring along your binoculars for the best spotting opportunities. 3) Visit the Salins of the Petite Camargue before heading to the French commune of Aigues-Mortes. Walk along the ancient rectilinear streets, gaze up at the 13th century stone wall and tour the ancient military structures of the town. 1) Journey over to the city of Arles for a glimpse at the city's Roman past and the colorful houses that inspired artists, such as Van Gogh. The ancient Arles Arena is a true highlight of the trip. 2) Meander up the hilltop to Les Baux, which is known as one of the "most beautiful villages in France." From historic buildings to modern amenities, this village offers something for everyone. 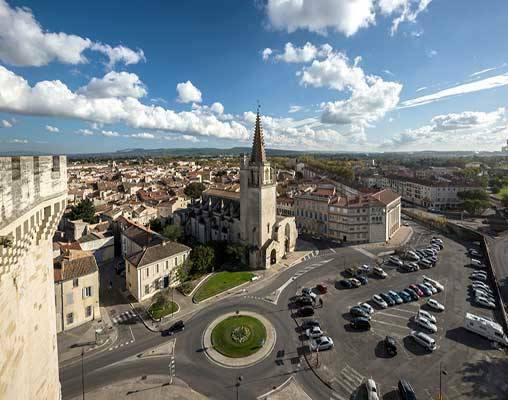 3) Venture over to St. Rémy for a look at the Gallo-Roman interior of the city, the ancient surrounding wall and the Saint-Paul-de-Mausole Monastery, where Van Gogh was held. 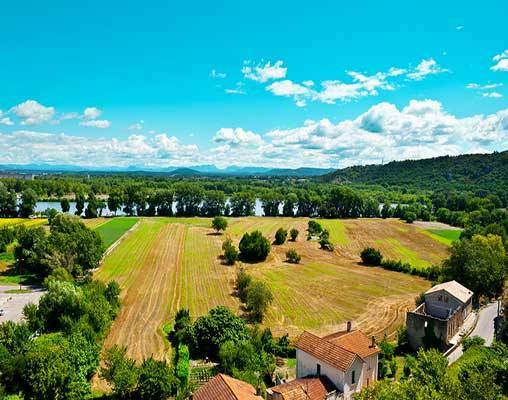 Enter your details below if you would like to be notified when 2020 dates and prices are available for Spectacular South of France River Cruise. Prices are correct at the time of publication, however are subject to change at time of booking. Airfare is not included in price of tour. Itinerary and departure dates subject to change. Please inquire for full details. All prices are land-only, per person based on double occupancy and in USD.